Automation Devices, Inc. (ADI) is committed to innovating, developing, and adopting production methods that reduce pollution and enhance the environment in which we all live. ADI has researched its supply chain and identified the vibratory feeding system products that are RoHS Compliant. The presence of the RoHS graphic indicates the associated ADI vibratory feeding product(s) are free of hazardous substances or meet allowances as regulated by the directive. ADI continues to seek new and innovative production methods to assure the compliance of our vibratory feeding products and the success of our customers. As products become compliant, they will earn the ADI RoHS Compliant Logo and assure the end user of a compliant product. 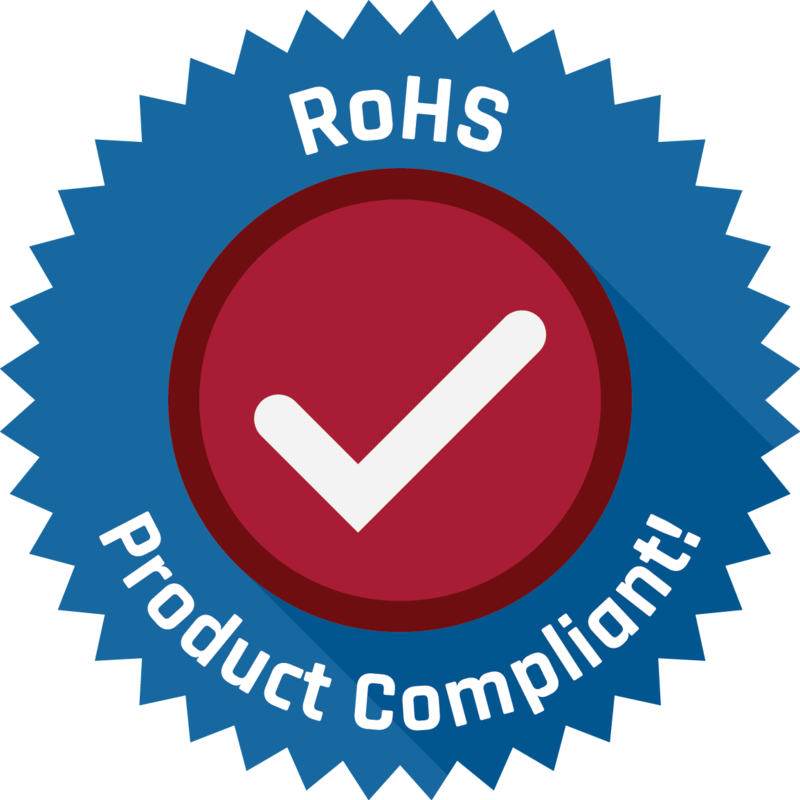 For more information about our RoHS compliance and commitment to a cleaner world, contact Automation Devices, Inc. in Fairview, PA today.